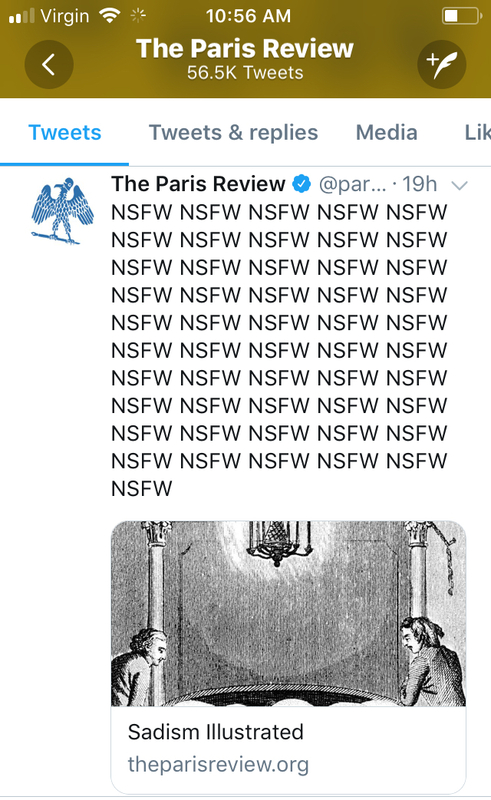 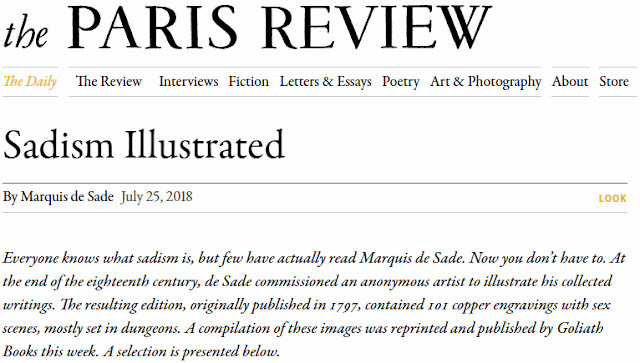 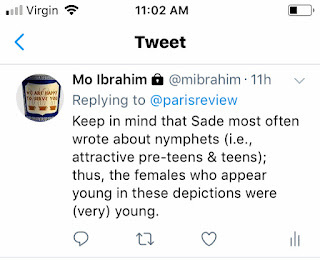 The number of NSFW warnings in the The Paris Review tweet are justified. The illustrations are too salacious - even for this blog. 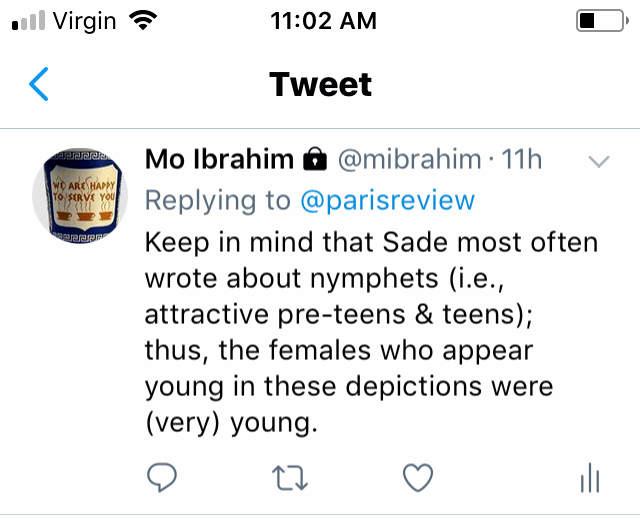 However, here's a modified image of two nymphet lipstick lesbians.